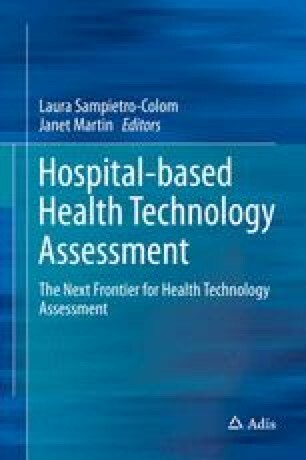 Do hospitals network with each other, nationally, regionally, or internationally, in health technology assessment? What is understood by networking and what does it consist of? Are there perceived benefits of collaborating through networks? These issues are dealt with in this chapter.